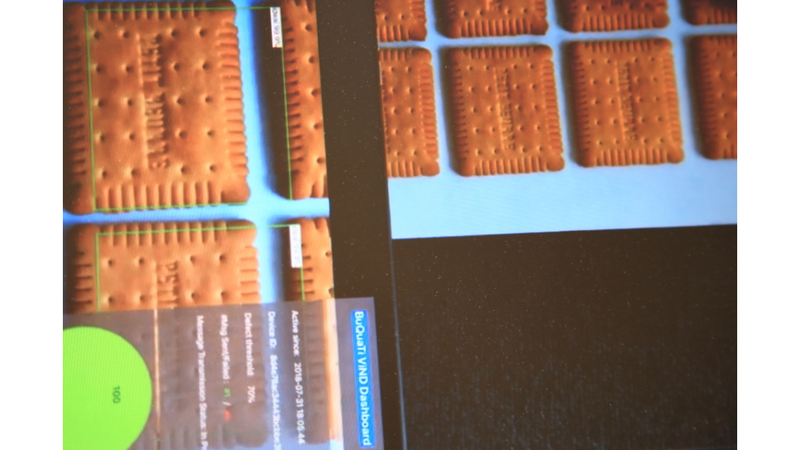 Detect product defects with an intelligent camera visually or data analysis in real-time. Correlate the data from relevant IoT devices, and shop-floor data. Pinpoint to the root-cause just-in-time. Predictive Maintenance at your fingertips with a phased approach. Integrate the solution with your ERP and other systems. 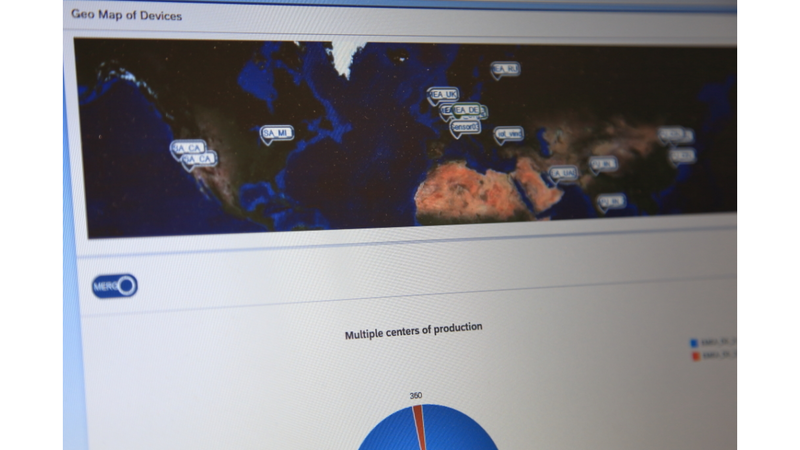 Survey and compare your production lines all over the world on a Dashboard with a-class, mobile user-experience. Technologically BQT-ViND leverages on image recognition, data analysis, and predictive maintenance.